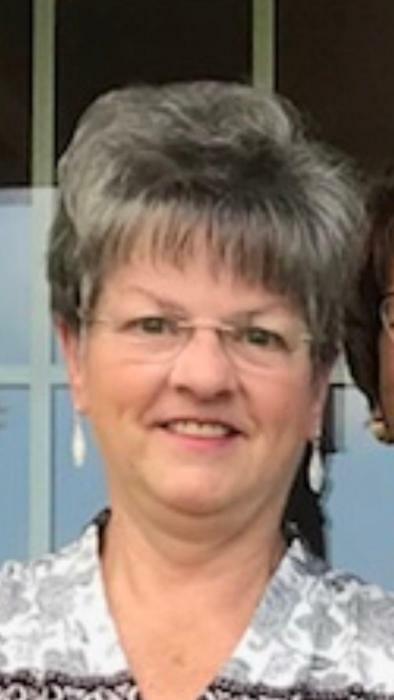 Cathy L.(Dunn) Fain, 66, passed away peacefully with family at her side on March 20th, 2019. Cathy was born May 28th, 1952 in Hopkinsville, Ky. She attended St. Paul Elementary School where her parents were active parishioners. She graduated from Pleasure Ridge Park High School, and the University of Louisville. She worked for Brown and Williamson until her retirement in 2004. Cathy was a long time U of L athletic supporter and season ticket holder of many men's and women's sports, and also volunteered time to booster clubs and fundraising events. Cathy was preceded in death by her mother, Shirley Dunn; father, Leon Dunn and her special grandmother, Mayme Dunn. Cathy is survived by her husband, Frank; daughter, Cara (Joe) Thompson; grandson, Nick; sister, Becky (Mike) Denton; nieces, Laura (Pat) and Tracey (Tommy), along with several close great nieces and nephews.